Most of us want to raise smart, resilient kids with the opportunity to fulfill their potential. But did you know as a parent you have the power to boost your child’s learning power and set them up for success in life, simply by reading to them every day? Children who are good readers are usually successful learners. By encouraging them to become adventurous and creative readers, we are establishing reading habits that will stay with them for a lifetime. 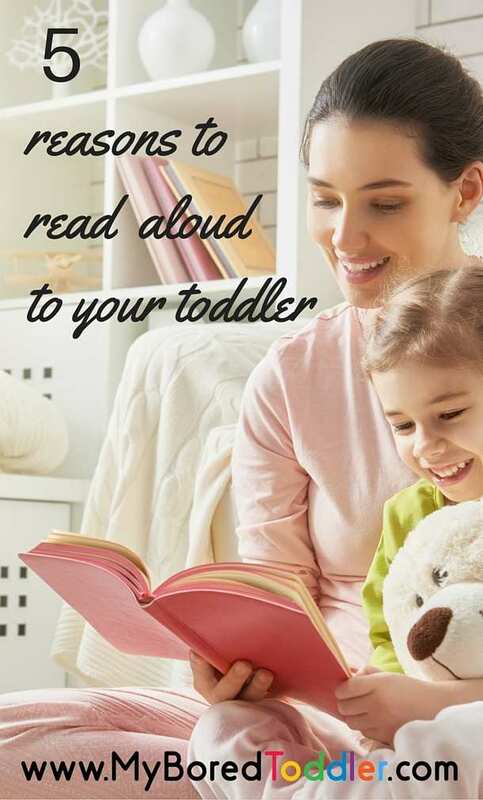 Here are 5 reasons why you should read aloud to your kids. Evidence shows that children aged between three and five who are read to by their parents have greater neuron activity on the left side of the brain, which helps develop literacy by increasing their comprehension of words, language processing, and visual imagery. Listening to stories read by mum or dad actually changes a child’s brain biologically. When you share a book with your child, they get to see good reading modelled for them. They establish a sense of the speed and prosody that is essential to fluent reading and this then aids in their comprehension of the story. To help your child hear themselves as a fluent reader, choose a favourite book, and take it in turns reading a sentence, such as in the style of echo reading, where you might read a sentence or a page first then your child repeats the same part. Hearing themselves as confident and fluent readers allows children to break out of the struggling reader mindset where every book is a challenge. Research shows that possessing a broad vocabulary is essential to making sure that children have access to a range of different words with different meanings. It therefore makes sense that the more words that children know when reading independently, the more they’ll enjoy what they’re reading as the story will make sense. While explicit vocabulary lessons are taught in schools, parents can also assist in helping their children learn new words at home by reading favourite books aloud. Before reading a book for the first time, flick through the pages with your child. Look for any interesting words that your child might not have seen before. Talk about what these words mean and where they may have seen them before. Successful reading is all about making sense of what we’re reading. As adults, if we don’t quite understand something that we’ve just read, the first thing that we tend to do is to go back and reread. This is a vital skill that we need to encourage in our children to help them become self-sufficient readers. Reading aloud provides the means by which to clearly talk about what is happening in the book and to practice this rereading skill. The conversations that discuss what the book might be about can take place before reading with your child in order to predict what might happen. Discussions during and after reading are also usual in clarifying what your children have just read. As any avid reader knows there are few things better in life than curling up with a favourite book and not wanting to put it down. Sharing this experience with your child is a valuable way to get them on the path to loving books as well. Consider taking home a new book from the bookstore or library and ‘selling’ this with enthusiasm to your child. Try talking about the pictures, look at interesting words and predict what might happen before reading together. When you are reading the book aloud for the first time, use different voices for each character to add interest and excitement. Spark the imagination of little readers with a range of picture books, perfect for toddlers and pre-schoolers. 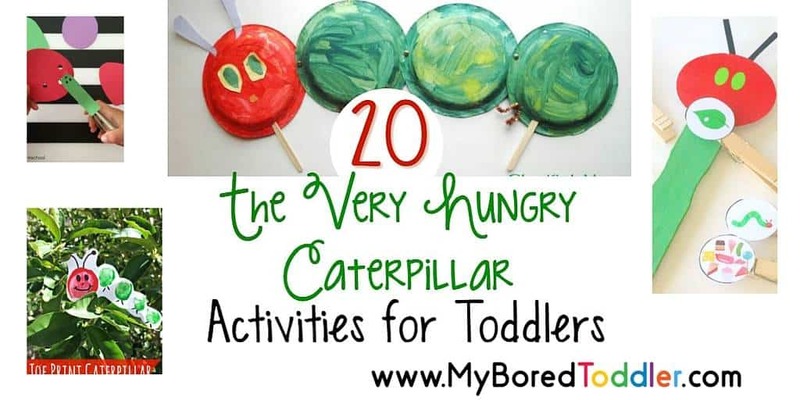 21 month old Ben loves The Very Hungry Caterpillar, and finger puppet books. We’re reading all of these 5 books at the moment too. I’m so glad my daughter loves books and reading as much as I do. Our boy loves Bertie and the Bear and giggles as we make all the sounds of the instruments on each page. Such fun! Sophie’s favourite book at the moment is Animalia. She can name everything under each letter of the alphabet! 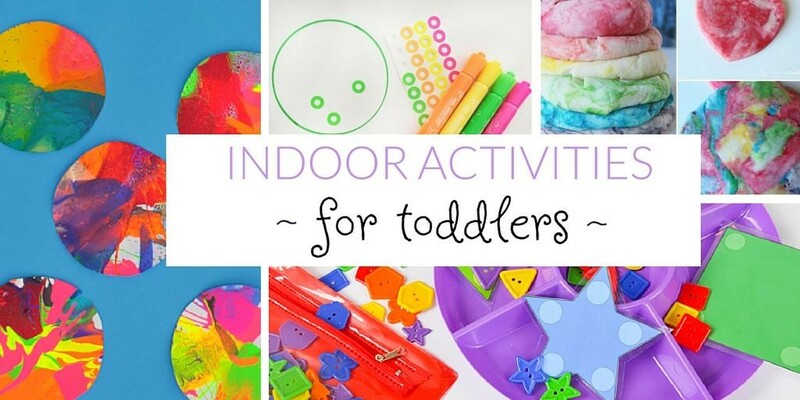 A fun way too learn! My girl loves a little board book called Wigglasaurus, I think mainly because of the actions I do that make her laugh. My daughter loves listening to anything by Julia Donaldson. Room on the Broom and The Gruffalo are read again and again and again! The Worst Princess is our current fave. She destroys her tower, wants to ride horses, befriends a dragon – totally outrageous behaviour! ‘Where Is the Green Sheep?’ was one of my son’s favourites and is already fast becoming my daughter’s favourite too. She loves to join in with the words she knows. My nephews enjoys ‘Dear Zoo’ and discovering the surprises through out the book. At the moment, my little miss loves mummy reading the classic ‘Three Little Pigs’! 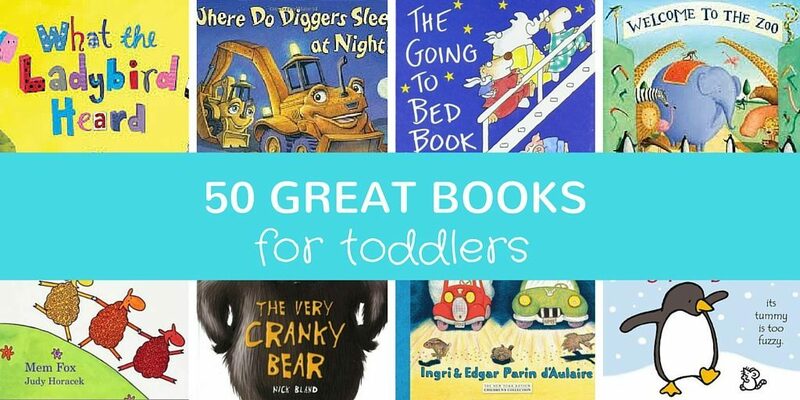 We read books every nap/bedtime (& sometimes in between!). a time to cuddle and let the world fall away! She loves it Itchy bear! The Very Hungry Caterpillar. My little man laughs and giggles at how big he becomes,. My daughter loves My Mum by Anthony Browne and I love reading it to her. Mem Fox’s Possum Magic. It’s a lovely feeling sharing a much loved book from my own childhood with my children. I love that the tradition is being kept alive. I have read to my kids from the day they were born and they love books. any stories with animals is what my kids like to have read to them . We read every every night before sleep time . Willbee the Bumblebee is my 16 months old favorite book. We need to read it at least twice a day! My son has his favourites such as ‘Princess Bear,’ a few Bananas In Pyjamas books and some books explaining colours, shapes, counting. We read everyday. I read my Noddy books to my kids and they love them every bit as much as I do. Enid Blyton is the bomb! I am reading The BFG at bedtime to my 5 year old son at the moment and he loves it. Possum Magic, she loves all the animals. Such a lovely book. Hairy Maclary books are our favourite. That cheeky little terrier comes to life in the books! Currently, my 3 year old is loving Tiny Titans, Tacky the Penguin. My 18 month old loves Rainbow Rob. He also likes What do Werewolves do when it’s not Halloween and books with Olaf in it, even though he has yet to see Frozen. My Little girl loves Green sheep and has memorised it almost by heart. Even if we read another story we end with Green Sheep. We have a nightly ritual of reading books. All the kids get involved and they all love it. My toddler loves listening to any Thomas and Friends books, when he’s not playing with them! I have set my children’s rooms up with books everywhere! Reading shelves, a tepee full of books and some of our favourite times are spent all cuddled up reading together! my child’s favourite book to listen to is The Very Cranky Bear…I think she just likes to hear me roarrrrrrrrrrr! Thomas and friends is brillant and my little boys totally adore Thomas. I’m an English teacher BECAUSE my parents read to me. Reading aloud to kids is so important! We still get together as a family with the 9 year old and read aloud each day. Not only does it help with comprehension and fluency as you said, but it is a great bonding time.